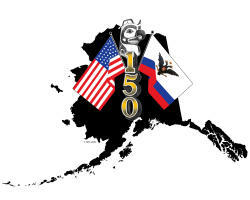 Beyond the “Golden Heart” are our Alaskan neighbors and partners. It is hard to grasp how beautiful, expansive and diverse Alaska is—from the Inside Passage, to Southcentral, to the Aleutian Islands. 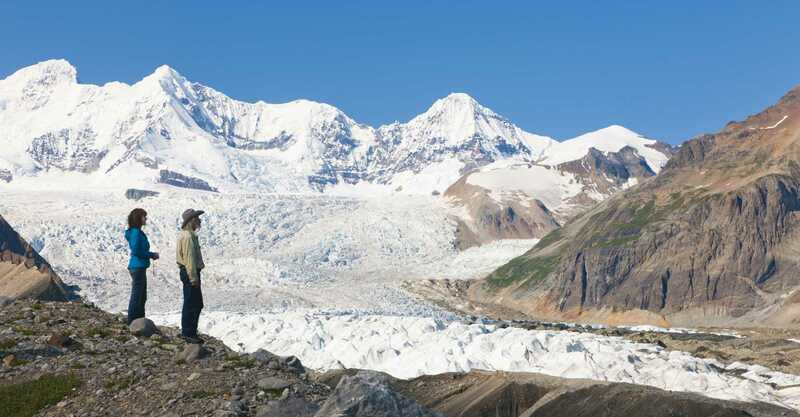 These regions endeavor together to provide visitors with activities, dining, shopping, lodging, services and transportation to ensure successful travel around Alaska. Many visitors to Fairbanks take the opportunity to continue their travels throughout Alaska as part of a comprehensive trip.